​ **10 x 20's only $60 /month for 1st 3 months !! *ABOUT $1 RENT, TOO ! **Management on call 24-7 to serve you ! With two locations, we can serve the Mobile area on both sides of I-65! 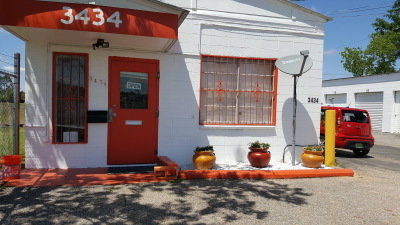 U-Stor-It 1 is on Michael Blvd just off of I-65 South Service Rd, giving you easy access to I-65 and Airport Blvd. U-Stor-It 2 is near the intersection of McVay and Halls Mill Rd, U-Stor-It 1 is easily accessible to Government Blvd, I-10, and I-65 in Mobile. 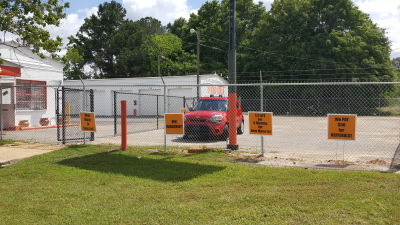 Gated access with a security coded keypad plus video surveillence has been installed and door repairs/replacements are still in progress as we strive to give you a secure, clean facility to store your personal or business items! 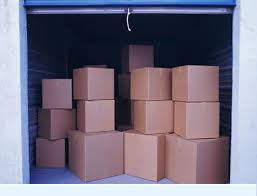 Our prices make it affordable for you to store your things with us for as long as you need.....One month? One Year? Five years? No Problem!!! Call and ask about our payment options and move-in deals! ​​ Parking is now available! Call today to reserve a spot for your car, truck, boat, or camper starting at only $25 per month ! ​​ New fencing/gates installed and door repairs at Michael Blvd location -Make sure you have your gate code! ​New fence/security cameras and more repairs/upgrades at Halls Mill Rd location !! 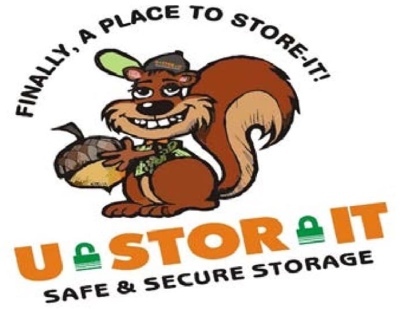 We always have a deal to help "u-store-it" !